A few months back Asus has released the PadFone 2. 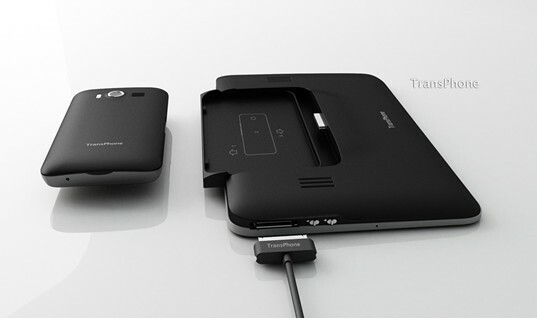 Likewise, now the Transphone International released the Transphone 1 Pro. It is the latest hybrid combination of the android phone and tablet. The TransPhone has a 3.5 inch screen and the TransPad has a 7 inch screen. One of the biggest argument that you could avoid by taking these hybrid devices is the synchronization, as there is no need to do that all. The actual functioning is all because of the 3.5 inch phone. When it gets docked into the backside of the larger tablet device, you could use the tab with the data that was in the phone. The only thing that is not possible with the tablet dock is making calls since that is the feature of the phone. One of the best feature of this Transphone 1 Pro is you can use several Transpads with a single Transphone and similarly, a single Transpad can use different Transphones, as there is no need of syncing between them. The other best part is you don’t need to have two 3G SIM Cards, as having this one can give you the option to browse the web using either the Transphone or the Transpad. Actually these two are the most welcoming and impressive feature of this tablet. Because, normally we can see peoples spend a lot in the duplicating things, by keeping the phone and the tablet together and syncing the content using different apps and resources. But having something like this combination would remove all the needs for syncing. 2. Secondly, no need to carry two devices separately as the docking would make it a single device to carry and use. Supports: PEG4 / H.26 / 3GP / OGG / H.263 / WMV / RMVB and others, MIDI / MP3 / AAC / WMA and others, ring tones 64 polyphonic support, MP3 / MIDI and others, JPEG / PNG / GIF / BMP and others. 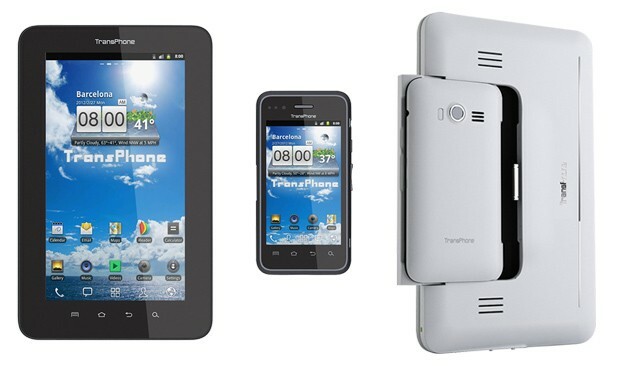 This Transphone and Transpad are available for a price range of $239.99 right now. When compared with Asus PadFone 2 it is quite lower. I think this would make many users to go for it rather than the Asus one, when they just want to try out a hybrid combo.